Discover a peaceful haven for solo travellers. 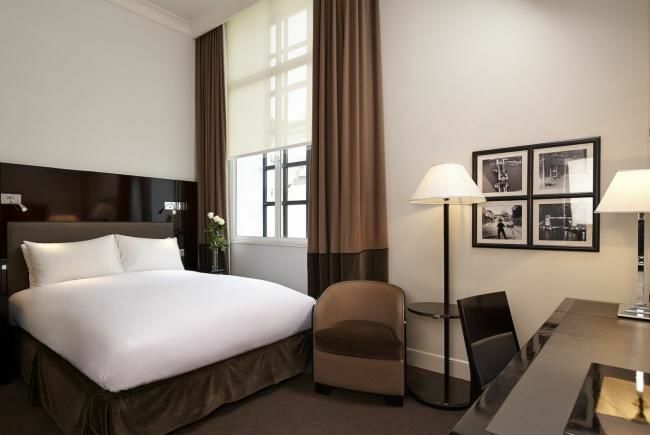 Featuring elegant furnishings and first-rate amenities, our cosy Classic rooms are designed for your comfort and convenience. 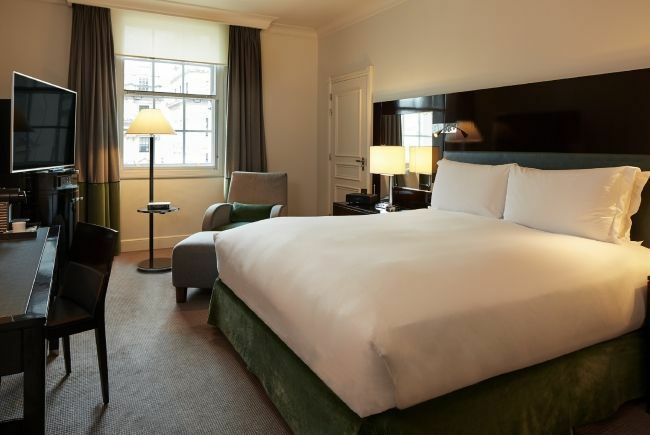 Treat yourself to splendid views of London when you stay in a Premium Luxury room, a relaxing space from which you can admire the historic collection of statues on Waterloo Place or Pall Mall. 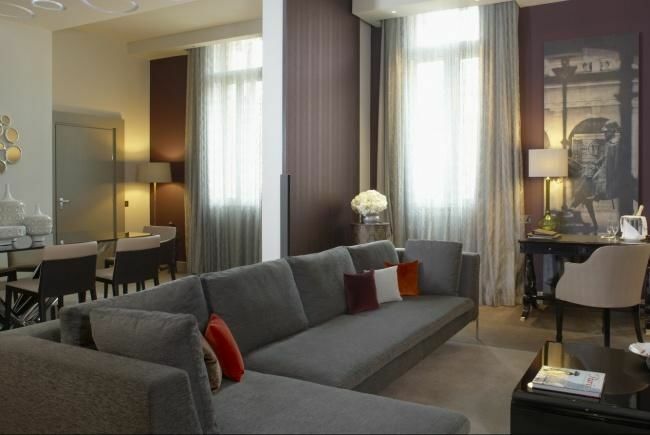 See London sparkle after sundown from one of our handsome Junior suites. 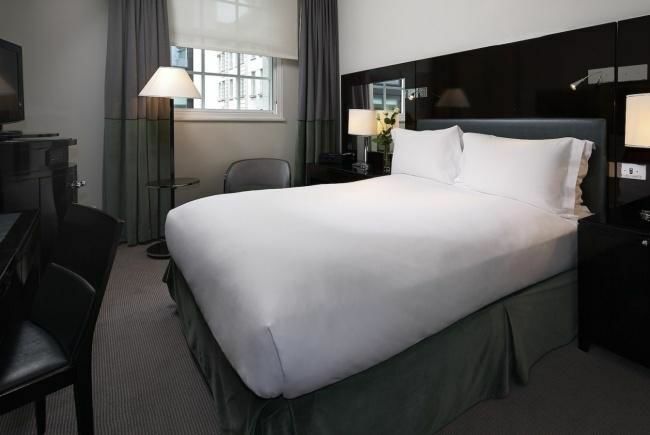 Urban views entice you to go out and explore the city while your Sofitel MyBed™ and our sleep menu invite you to stay in. Enjoy the luxury of a spacious lounge during a stay in our Family Room . Have a heart-to-heart on the comfortable sofa or an intimate meeting around the coffee table. 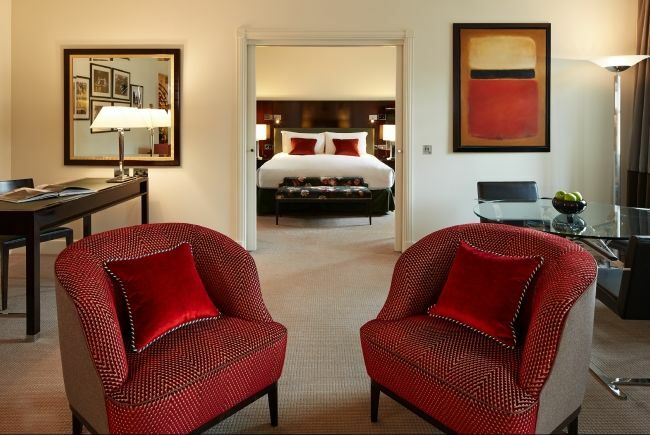 With a separate king-size bedroom, this suite is a favourite among families looking for space and supreme comfort during a London getaway. 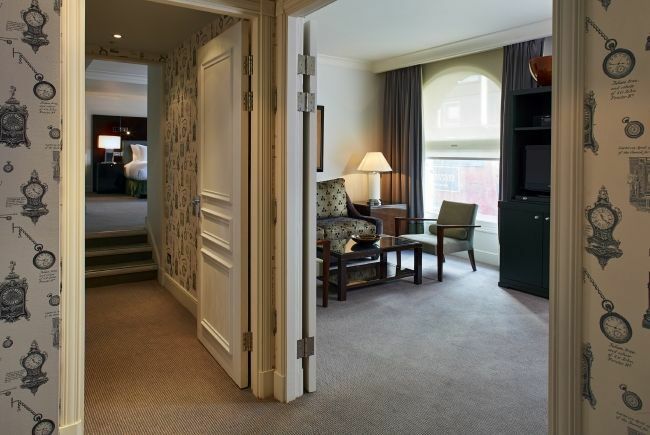 Enjoy the luxury of a spacious lounge during a stay in one of our Prestige suites. Have a heart-to-heart on the comfortable sofa or an intimate meeting around the coffee table. 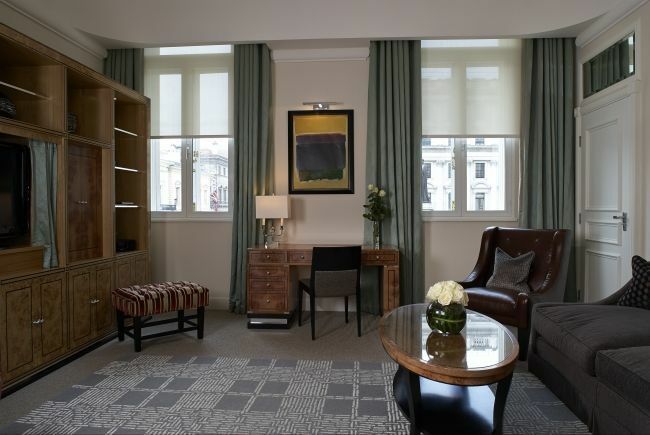 A Signature Suite, overlooking the prestigious buildings of Waterloo Place. Experience the luxury of the impressive open plan lounge and dining space, with sliding doors into the master bedroom and bathroom. 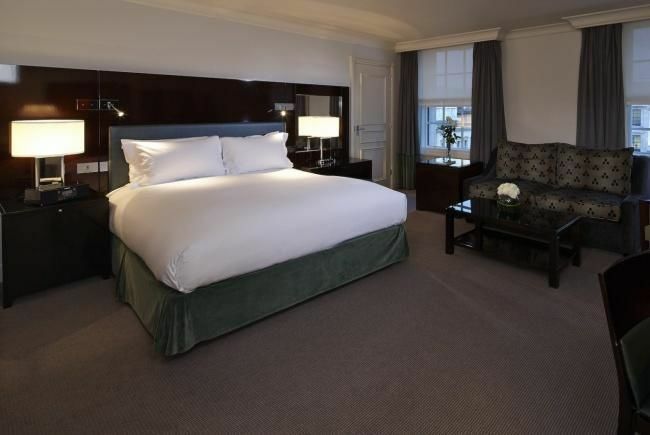 Imagine a vast private apartment with views of London’s most elegant buildings and the statues of Waterloo Place. 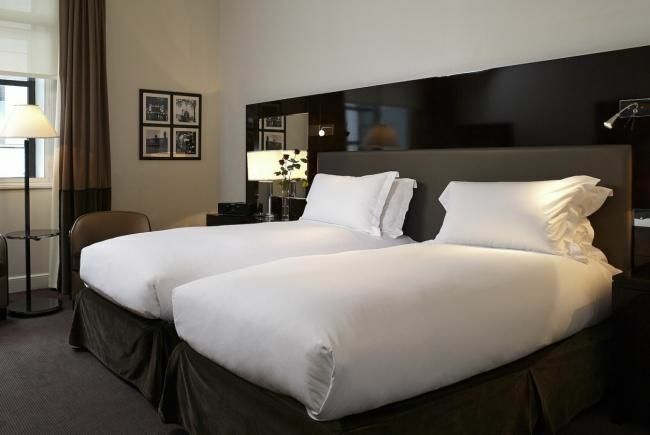 Now picture yourself there – dreaming in your exclusive Sofitel MyBed™.